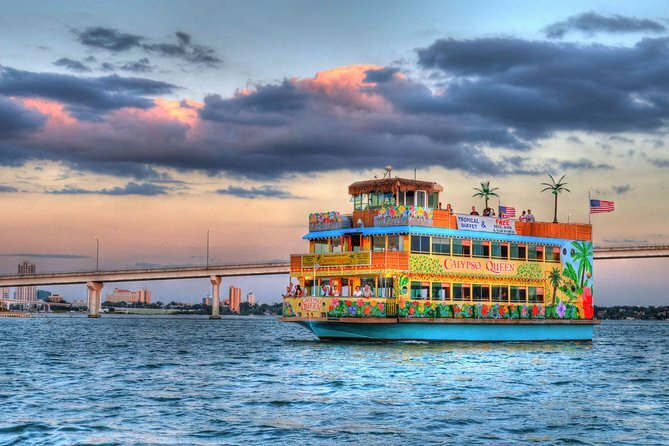 This casual cruise offers you breathtaking sunsets views while cruising the calm & tranquil waters of Clearwater, Florida! 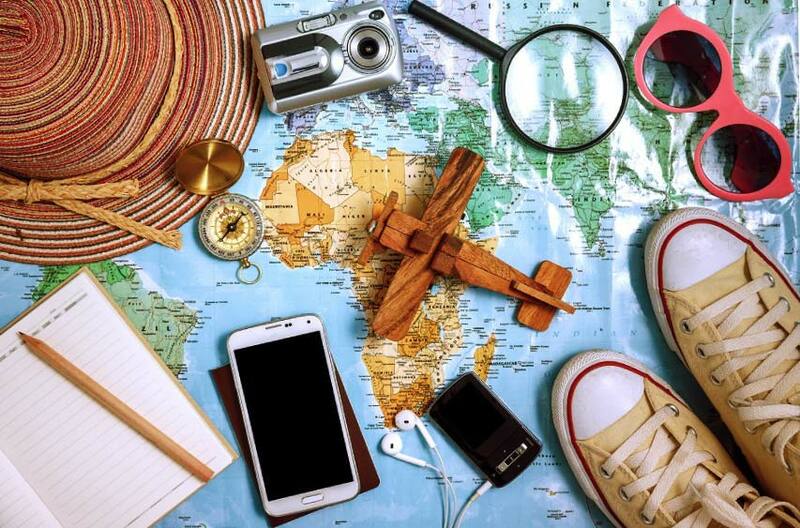 Enjoy sightseeing and narration on the afternoon cruise or dancing on the evening cruise, tropical drinks and more. Our tropical themed cruise offers a delicious Tropical Island Style Dinner Buffet including mango glazed chicken, beef teriyaki and chilled steamed shrimp. The Cruise Director/DJ on the evening cruise provides music for dancing and fun interactive entertainment with a Caribbean flair. 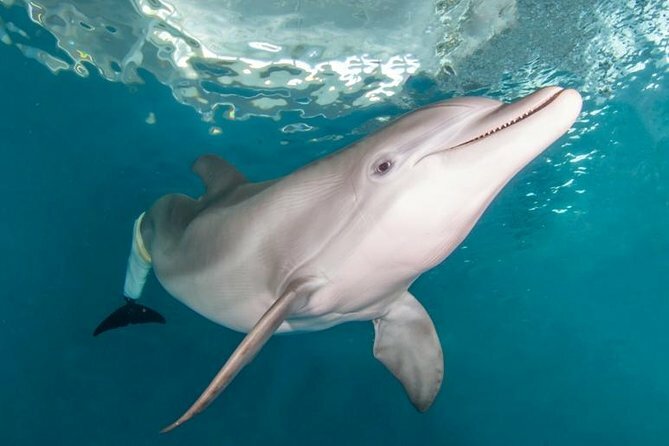 Explore the Clearwater Marine Aquarium, a unique marine life rescue center dedicated to rescue, rehab and release of marine animals. It's also home to Winter the Dolphin, star and inspiration of the popular Dolphin Tale' movies. This general admission ticket will allow you to see the resident dolphins, sea turtles, otters,sharks and pelicans. Discover the working marine animal hospital, enjoy educational activities and presentations. 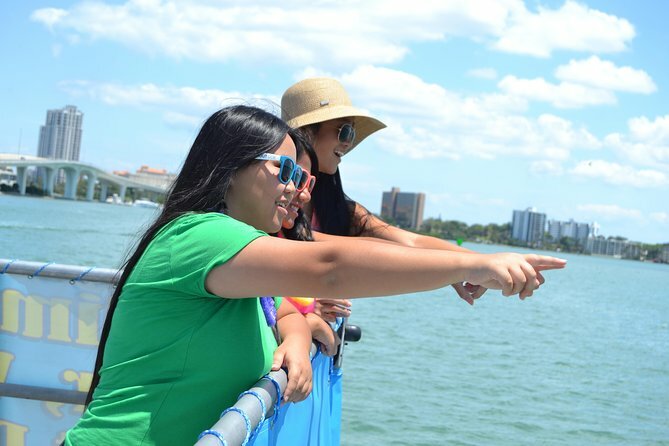 Go in search of bottlenose dolphins on this 2-hour cruise from Florida’s Clearwater Bay to the beautiful, emerald-green waters of the Gulf of Mexico. Enjoy snacks and beverages available for purchase on board and listen as your captain highlights interesting facts about the Gulf Coast. Dolphin sightings are guaranteed!